The thing I like most about our sugar cookie recipe is that the cookies are super light, especially if you forgo frosting in favor of sprinkles. 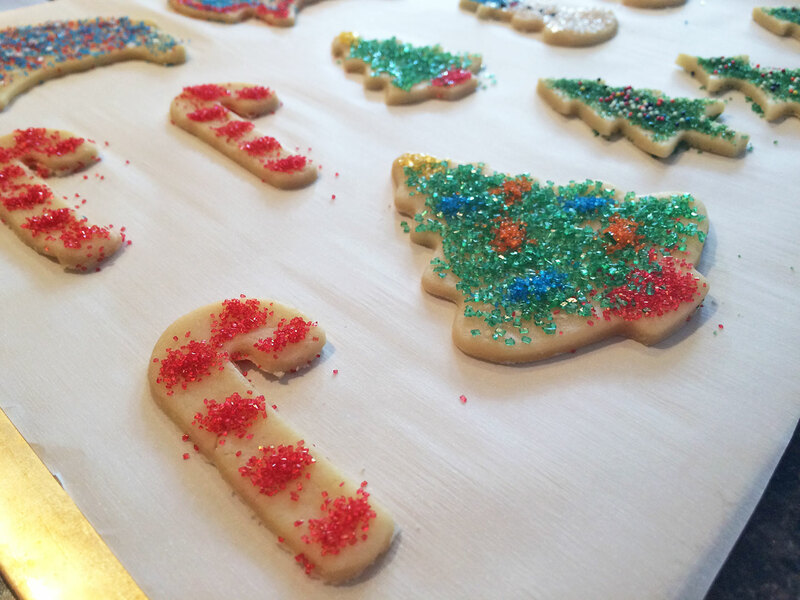 That's our favorite way to decorate! I'm not saying light as in healthy - that would be a Christmas miracle! - but light as in not dense. I'd say you can eat 5 or 6 without feeling toooo guilty. Eh, well maybe a little guilty! Tis the season, right?? 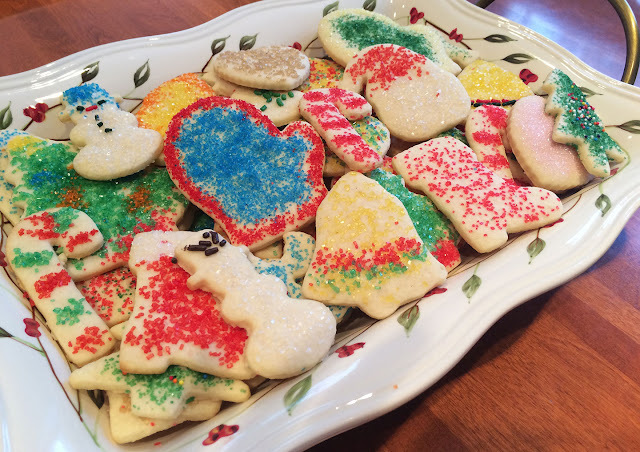 Try making these tasty little sugar cookies with friends or family that you love; I promise it will become one of your favorite holiday traditions! 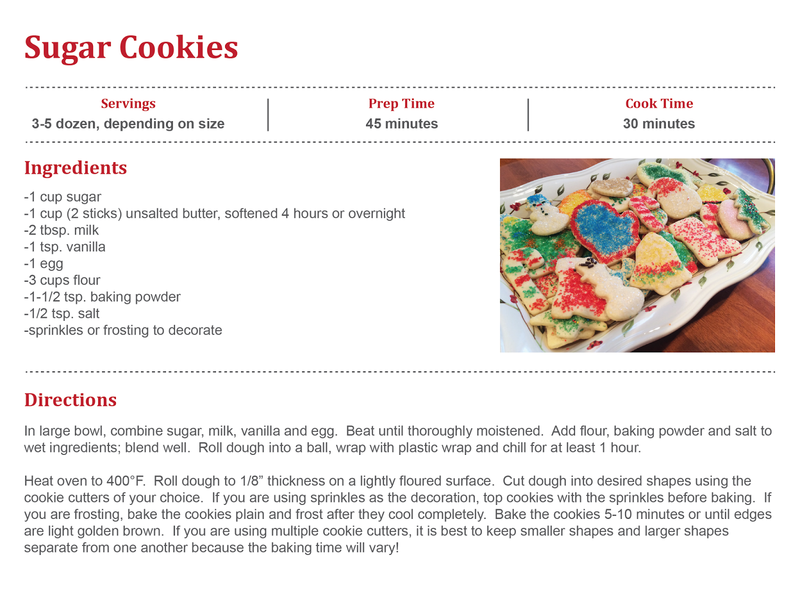 One piece of advice: bake this recipe on a weekend or one of your days off around the holidays because it definitely takes a few hours once the chilling time for the dough is involved! I look at it as a perfect opportunity to wrap presents! 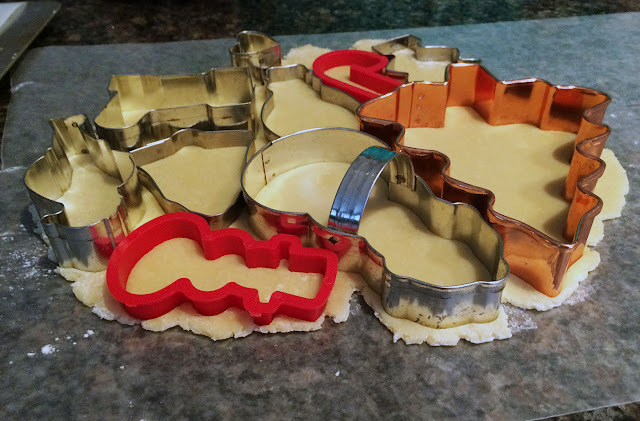 If you are in a crunch, make the dough before work and cut out the shapes, bake and decorate when you get home. I hope that everyone's holidays are merry and bright and filled with lots of festive treats! Sugar Cookies, how easily you have made this and now I will try this with your recipe. As I always get my cookie dough quite hard.